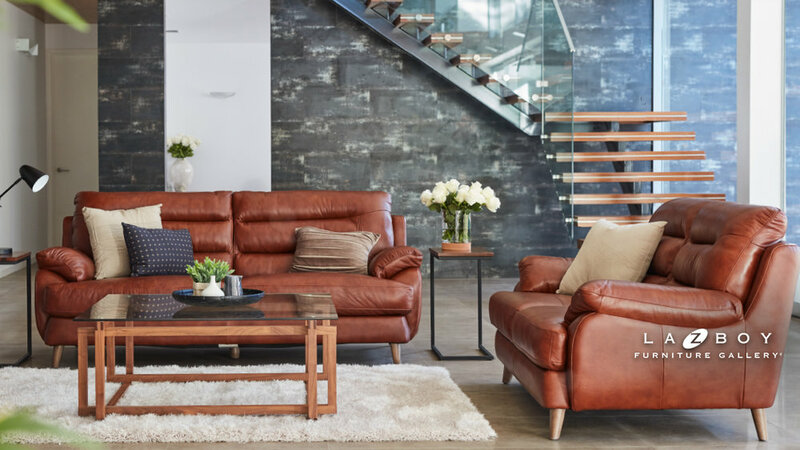 Rowes has Toowoomba's largest range of La-Z-Boy furniture; visit our exclusive La-Z-Boy gallery to find styles you simply won't find anywhere else. Are you searching for the ultimate in comfort and durability? La-Z-Boy furniture is renowned throughout the world for being comfortable, hard wearing, attractive and functional. Rowes has one of the largest ranges of recliners anywhere in the Toowoomba and Darling Downs region. We invite you to come in and see our selection of La-Z-Boy sofas, lounge suites, recliner chairs, power chairs, Nordic recliners and occasional furniture. 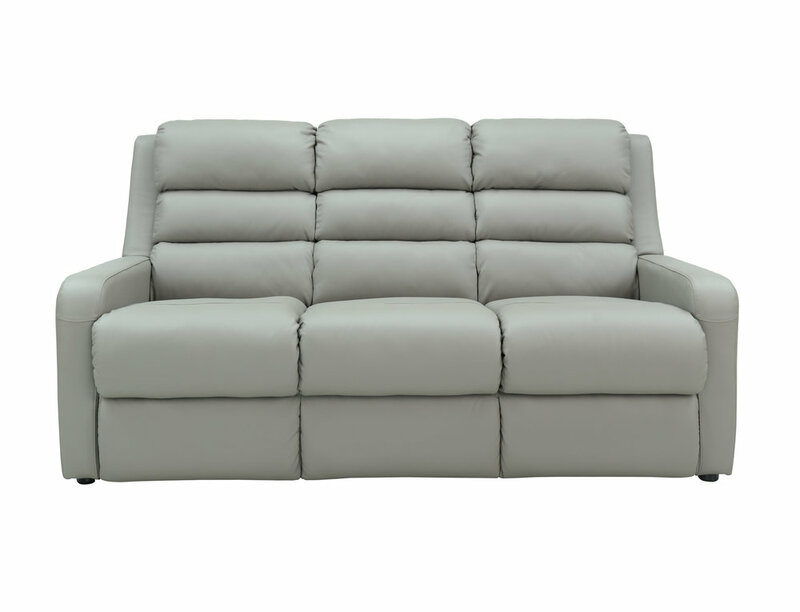 Relax in comfort in a La-Z-Boy from Rowes. These chairs are great for those who need assistance getting in and out of their chairs. With the ability to lift forward and recline at the touch of a button these chairs can help make life much easier and more comfortable. La-Z-Boy offers a wide range of sofa’s that cater to families large and small. With their modular feature allowing for dynamic sizes and flexible stying options. La-Z-Boy offers a large variety of reclining options with a large majority being customisable to suite your needs. They come in many different materials such as leather and felt. La-Z-Boy armchairs are built to be stylish and comfortable, embodying the best of both worlds for the perfect single seat experience. Click here to visit the La-Z-Boy website and see the full range.